Developing your skills as a coach. As a coach, you inspire and deliver success at every level. Coach training from the Institute of Swimming helps you make aquatic sports more enjoyable for more people. 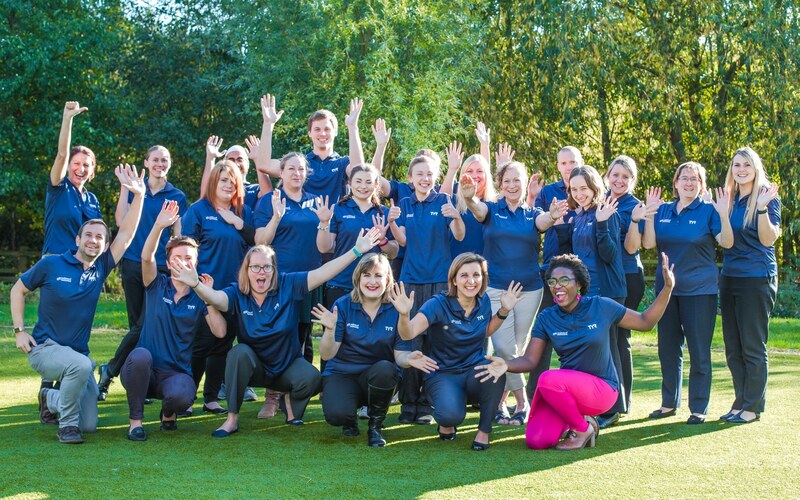 To match your commitment we’re committed to supporting you as a current or aspiring coach in Swimming, Diving, Synchronised Swimming, Water Polo and Open Water Swimming. 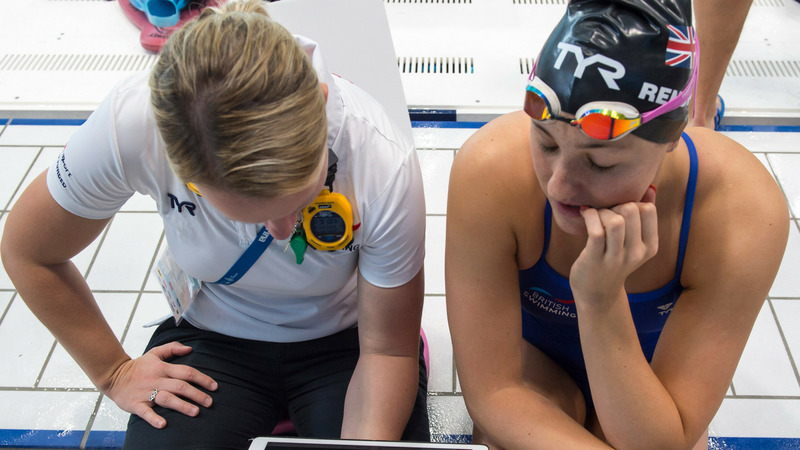 We have combined our expertise with British Swimming and Swim England to develop an exciting coaching programme. Exclusive to Institute of Swimming. Leading coaches in their fields developed the framework for each discipline. This means all content is specific. The coach training programme contains the most relevant and up to date training techniques. Continual reviews keep it fresh. This programme gives you the tools to apply this knowledge to coaching athletes at all levels; improving their performance while keeping them committed to the sport. Each discipline has its own pathway taking you from Assistant Coach, Coach to Senior Coach. We work with Swim England to provide subsidised coaching courses for their clubs. 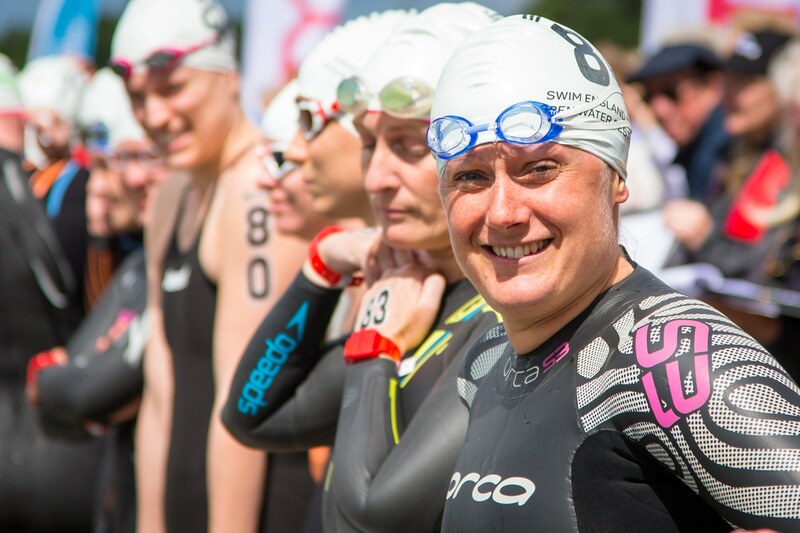 These courses can be arranged through Swim England’s regional club development team. We find that for most the gaining of a qualification is only the start of their coaching journey. The best coaches are always looking to add to their knowledge and develop their skills. We have a series of e-learning modules and seminars for club volunteers and officials.